6,623 Sq. 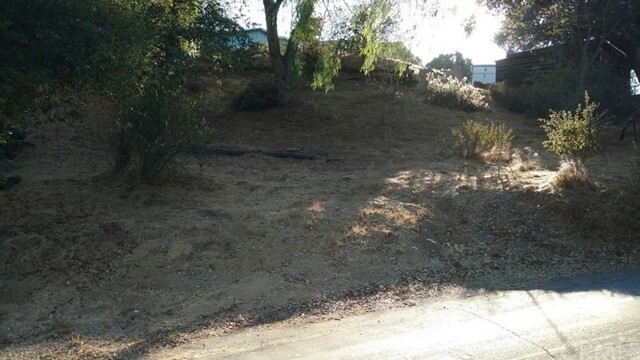 Ft. buildable lot in Carbon Canyon. 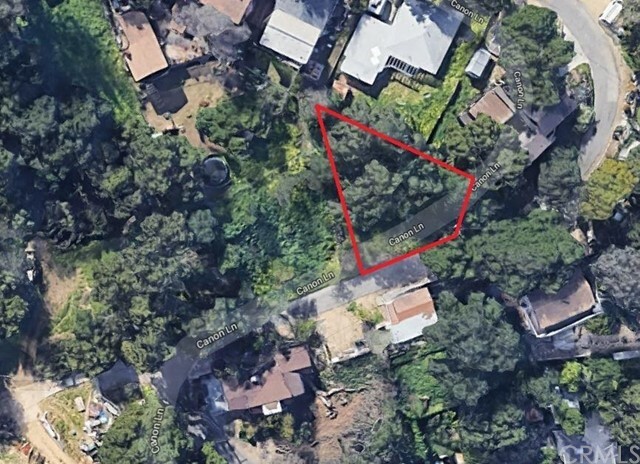 If lot purchased with house MLS#IV18188628 listed at $410,000, total sale price for both lot and house would be $450,000.